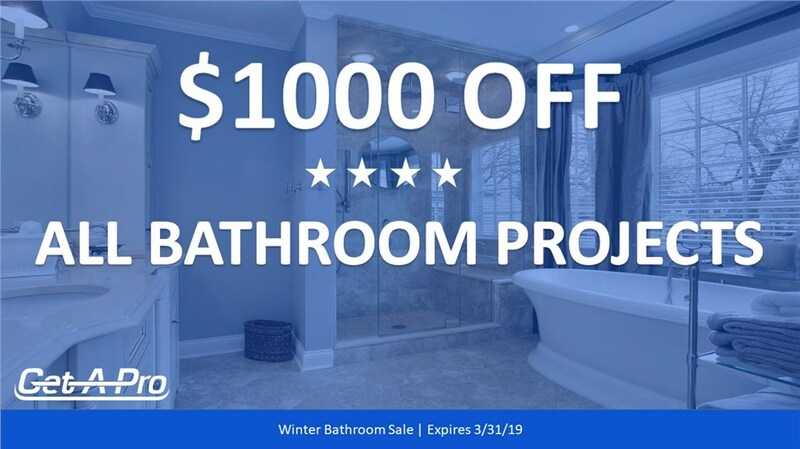 Get-A-Pro is celebrating the beginning of Spring by offering $1000 off your next bathroom project. 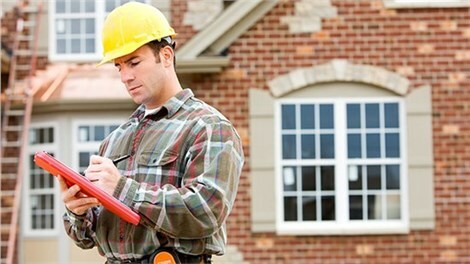 Take $1000 off your project of $9000 or more. Not valid with other offers.